The Diva of Days of Our Lives: Days returning to Oz? 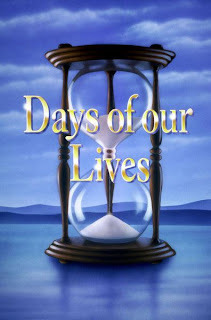 There are some interesting rumors about Days of our Lives already finding a new network after Channel 9 in Australia dumped them. You can read the rumors here.